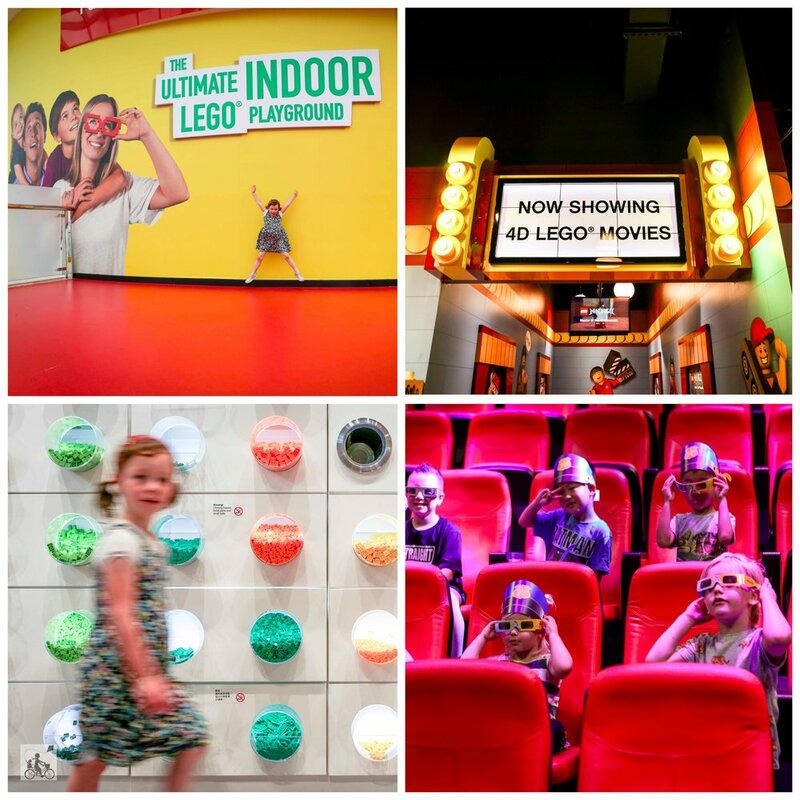 Everything really is awesome down at LEGOLAND Discovery Centre! It truly is a LEGO-lovers (not just kids - although you have to take them with you) paradise. 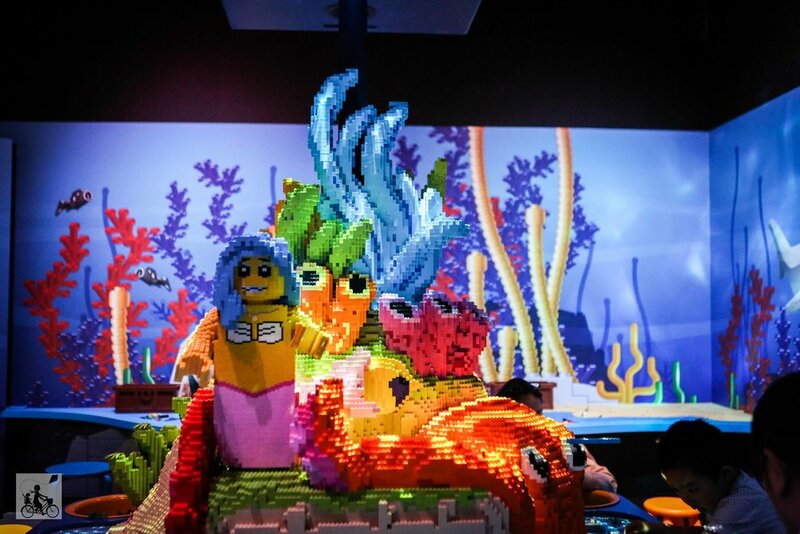 This fabulous world of LEGO is the only one in the Southern Hemisphere, so it really is an experience like no other! 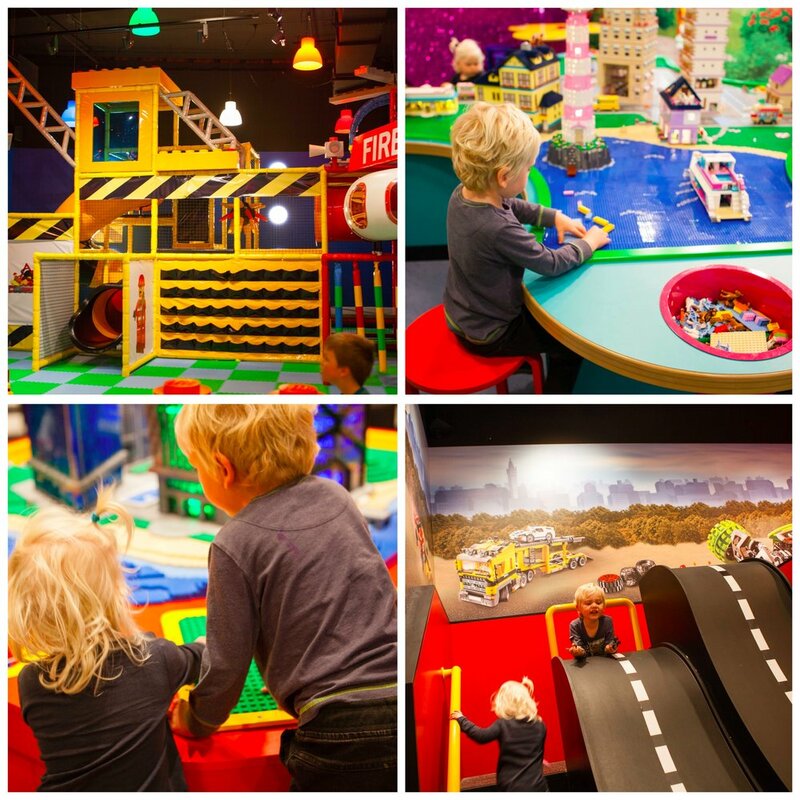 There is a stack of different zones and activities to explore during your session at LEGOLAND. From a 4D cinema experience, small scale theme rides, a soft play zone, underwater themed space, an earthquake simulation table and a testing zone for the wheel based creations. Mamma’s favourite is the Melbourne Miniland zone, which features all of Melbourne's most iconic features, in a LED display that takes the view from day to night. Amazing. A cafe is also on site, offering coffee and sandwiches, and little lego cookies! Just follow the smell of popcorn and you will find it. Of course, there is also a LEGO shop that you have to visit. Stocking all the LEGO that you can imagine! Mamma's special mention: School holidays is a GREAT time to visit and there is always special programs happening. This summer, LEGOLAND is going all good-guy bad-guy with the LEGO City Cops Vs Robbers.